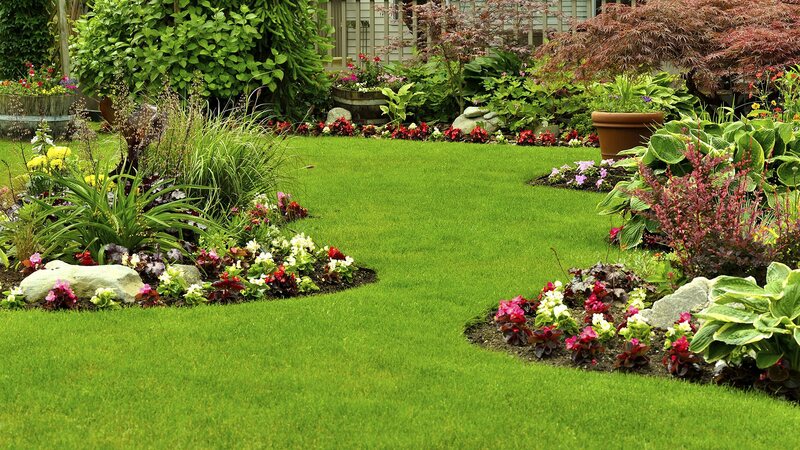 Creative Landscape Services LLC has helped many people across Pittsburgh design and create the perfect garden for their property. You may wonder why gardening design services are in such high demand. The main reason is that designing a functional garden which that is also easy on the eyes requires quite a bit of skill. There are many considerations to be mulled over when creating a garden design. 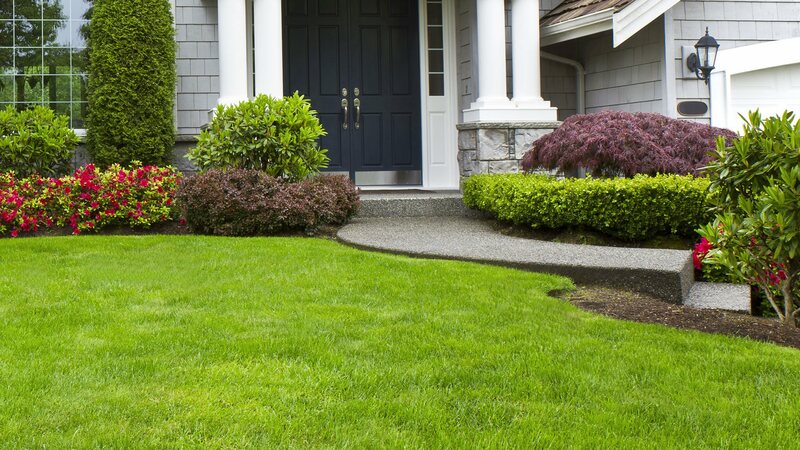 Here are a few of the considerations which Creative Landscape Services LLC takes into account when designing a garden for our Pittsburgh clients. What is the garden for? Knowing what the purpose the garden will have is the foundation of any garden project. Is it for growing fruits and vegetables? Do you plan to use it in order to bring color to your yard? Do you want to include walls, pathways, or other hardscapes to your garden? Perhaps what you are looking for is to have the scent of flowers surround your property? All of these purposes require very different locations and layouts for the garden in question. What is the current grade of your soil? Depending on what you are looking to cultivate, the soil will generally need to have organic matter and fertilizer added to improve the quality. It is important to test the soil of your property to see what needs to be added. Is there enough light for a garden? Depending on the plants you are looking to grow, you will need more or less sunlight. To achieve the right amount of sun you may need to change the placement of your garden or remove obstacles which are preventing adequate sun access. Do you have deer in the area? Now there’s a silly question, but the amount of deer traffic will help to determine which plants are appropriate for the area in question. These are only a few of the consideration which we here at Creative Landscape Services LLC take into account when designing a garden. If you know that you would like a garden but are unsure of the other details; that is not a problem. We will come to your property, survey the green space, and suggest a number of different options which your property offers. All information provided is provided for information purposes only and does not constitute a legal contract between Creative Landscape Services LLC and any person or entity unless otherwise specified. Information is subject to change without prior notice. Although every reasonable effort is made to present current and accurate information, LinkNow!™ Media makes no guarantees of any kind.